Waheed is a wildlife biologist based in Oman. 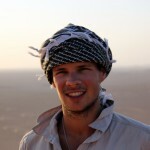 He worked on a variety of projects, but the most exciting has to be Oman’s iconic and threatened Sooty Falcon. Here he tells us about the challenges of studying such a magnificent bird. 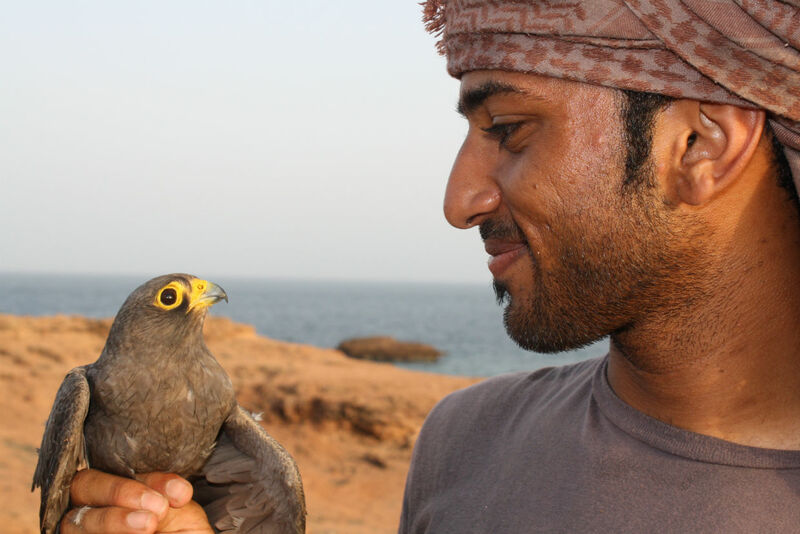 Bio: Waheed Al-Fazari is an Omani wildlife biologist, specialising in studying bird species. He works with the Oman office for the Conservation of the Environment. 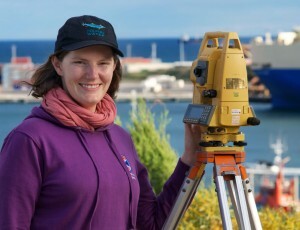 Where is your research based at the moment? 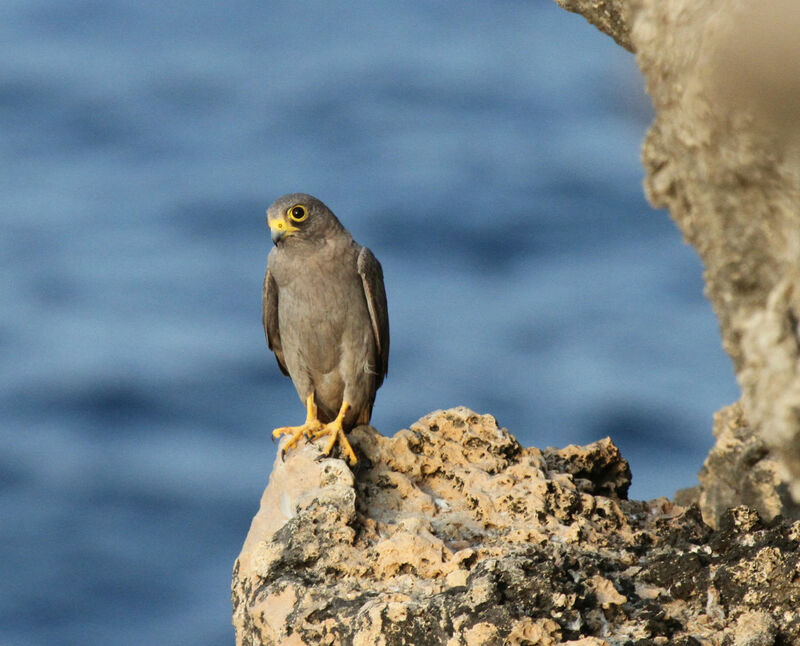 The main sites for the Sooty Falcon project in Oman are the islands of Oman’s Sea. The only transportation available is boats. Most of sites are not easily accessible and made up mostly of coral crag and limestone. These island are not inhibited by humans and because the Sooty Falcons breed in summer, it can get really hot there especially on August (up to 50°C) and very humid some days also. Tell us about your study species?  I work in the survey of Sooty Falcon (Falco concolor). It is a medium-sized falcon that breeds in the Middle East and north eastern Africa and winters along the south-eastern coast of Africa and on Madagascar. The ecology of this species is poorly known. Although the global population is uncertain it is believed that Oman holds about 15% of these birds. We know it starts breeding on late July and starts migrating to the south on November. The first survey was done in the late 1970’s in Oman and we picked it up 2007, a small comparison showed that there is a drop of about 15% of the population. 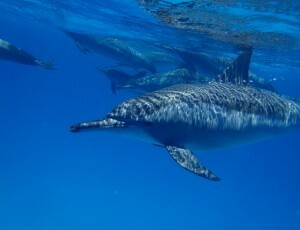 In 2008, the IUCN changed its global statues to near-threatened to draw more attention to this species. We undertake two annual surveys to obtain data for occupancy and productivity plus some other projects like satellite tracking, pollutant analysis, DNA analysis, diet analysis and behavior studies. We hope all of these inputs will help us to better understand this species and its world so we can help it survive. ABOVE: Sooty Falcon resting on cliff. "If you are willing to work in bird conservation, you have to get the required skills for that such as bird identification and how to handle the species you want to study." Can you tell us about the highlights and challenges of working out there? Although these sites are tough to be in, they are considered the best sites for scuba diving in Oman and maybe in the Middle East due to the natural diversity of the coral reefs, fish, marine reptiles and mammals. The high temperature during the field work is one of the toughest obstacles. You don’t want to be in the middle of the sea when the temperature is 50°C and you would not want to handle a bird in that heat. All of that results in time restrains. The dangers of falling or slippery rocks are common to the team too. 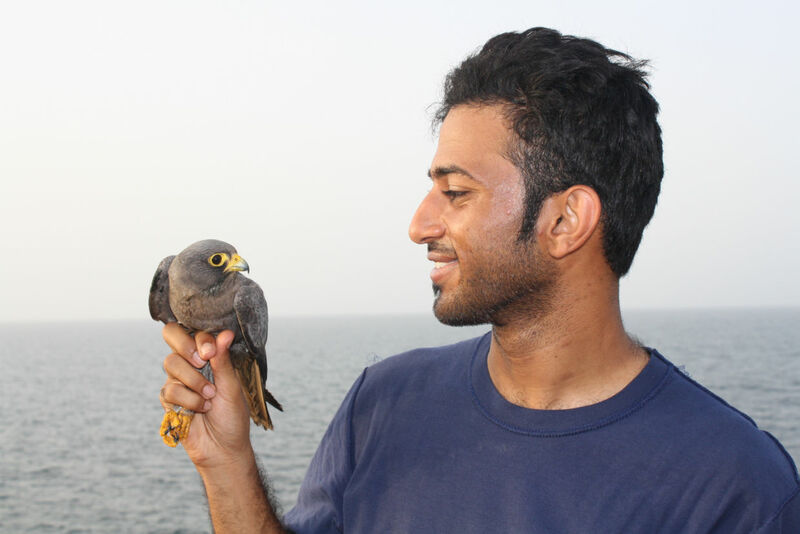 TOP: Waheed with a captured Sooty Falcon (Falco concolor). 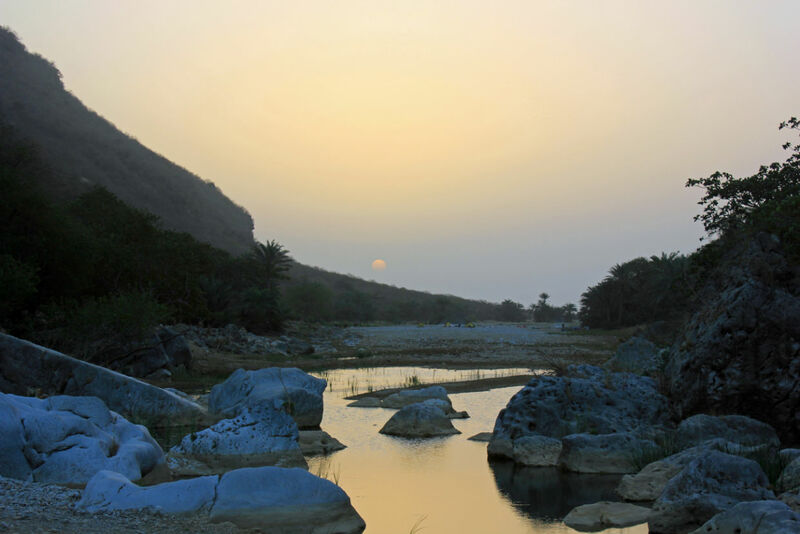 BOTTOM: Dhofar coast at sunset, Oman. All images copyright Waheed Al-Fazari, and may not be reproduced without his permission. 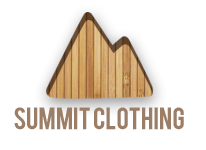 1) Working in such harsh conditions (heat and humid) can cause you a dehydration very quickly. Just remember to take a lot of water and drink, drink and drink. 2) If you are willing to work in bird conservation, you have to get the required skills for that such as bird identification and how to handle the species you want to study. 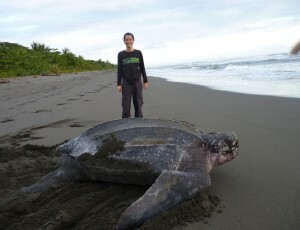 3) We want to conserve the species! Avoid disturbing the bird for too long and if its too hot, it is not worth it to stress them, after all birds are very vulnerable species. 4) Keep your data safe! In working at the islands, losing things is common so try to avoid that and enter your data into your laptop regularly. 5) Take a moment to relax. After working for few hours in the heat, a short, nice, cold dip into the sea would help to get in shape for the next session. I always do.